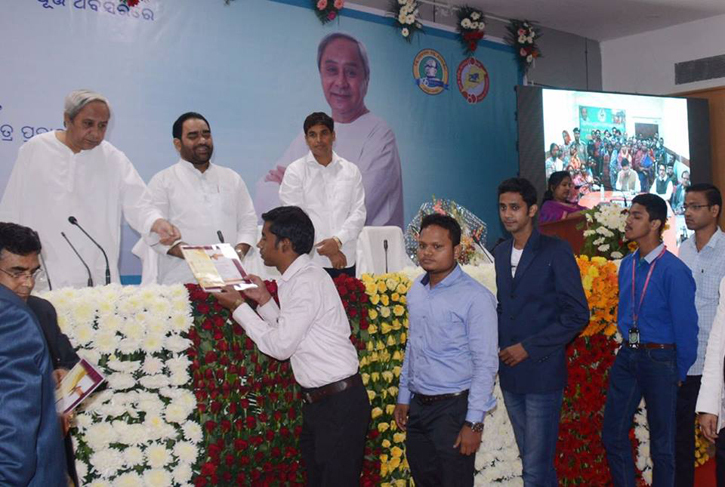 Chief Minister Shri Naveen Patnaik presented Youth Innovation Award to 20 young entrepreneurs and encouraged them to ply their expertise for development of Odisha. 240 ideas were received for the award with 63 being shortlisted for screening. Out of them, 16 ‘new ideas’ & 3 ‘developing prototypes’ were finally awarded. 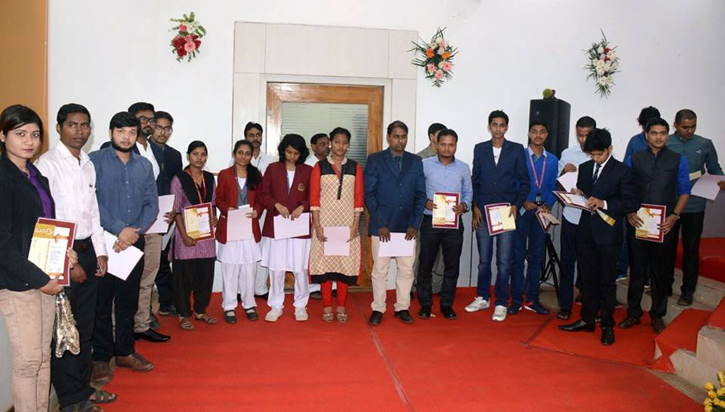 Ideas of the awardees range from developing an innovative web app for legal assistance (by Abhishek Kumar) to development of electric socket that would accept various types of plugs (Gaurab Mohapatra) to development of a wall climbing machine (Rahul Anand). One of the awardees, Mr. Gaurab Mohapatra has even received a patent for his electric socket. Among others, Ms. Lipsa Mohapatra has developed a prototype for economical and low cost car from a bike engine. Mr. Hari Krishna Sahu has an idea to develop a mini air conditioner jacket while Mr. Subhransu Sekhar Pani proposes to build an e-reader system for the visually challenged persons.